Man oh man! Did we have some heavy rain here in the last couple of days. I don't remember the last time we had strong storms like these - it must be several years since a similar storm hit us. 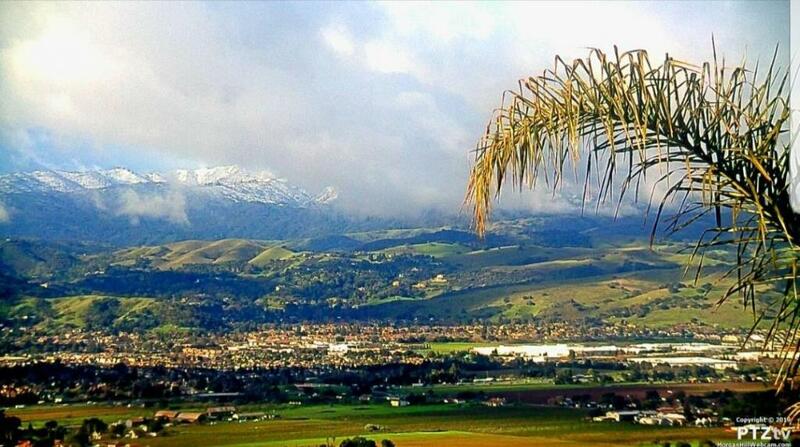 Usually after a big storm, I wake up to see snow covering the Sierra Nevada Mountains. 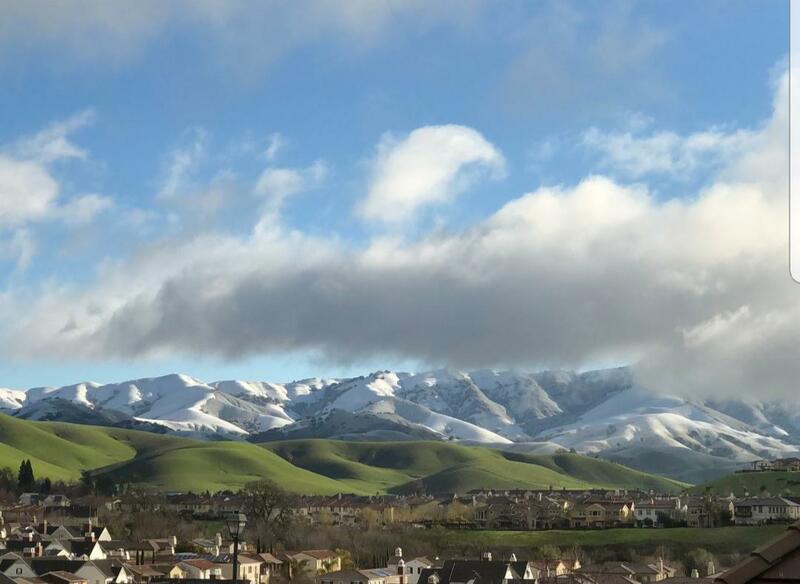 This morning, both the coastal range and the Sierra were coated in white! What a sight! Snow to the east and snow to the west. 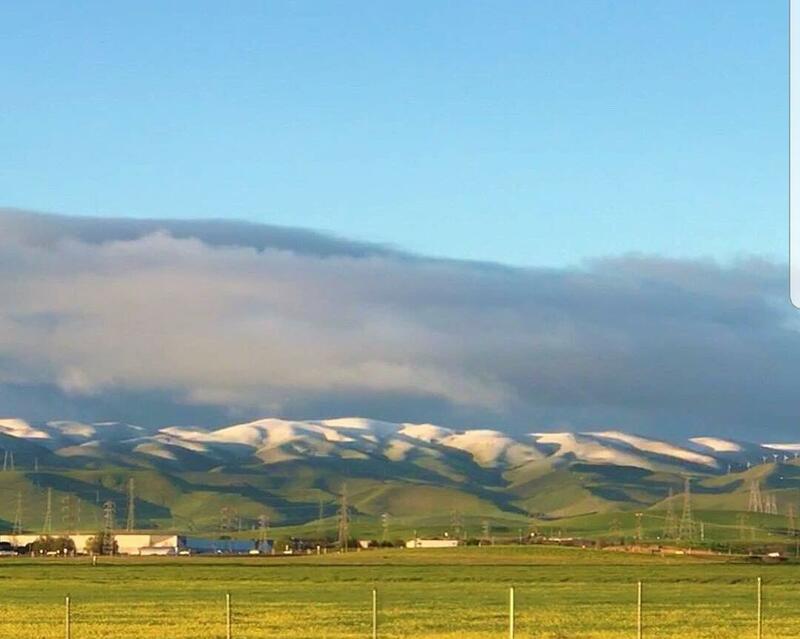 Rarely is a storm cold enough to bring snow to lower elevation ranges like the coastal range in central CA. How did youguys in the coastal ranges fare? 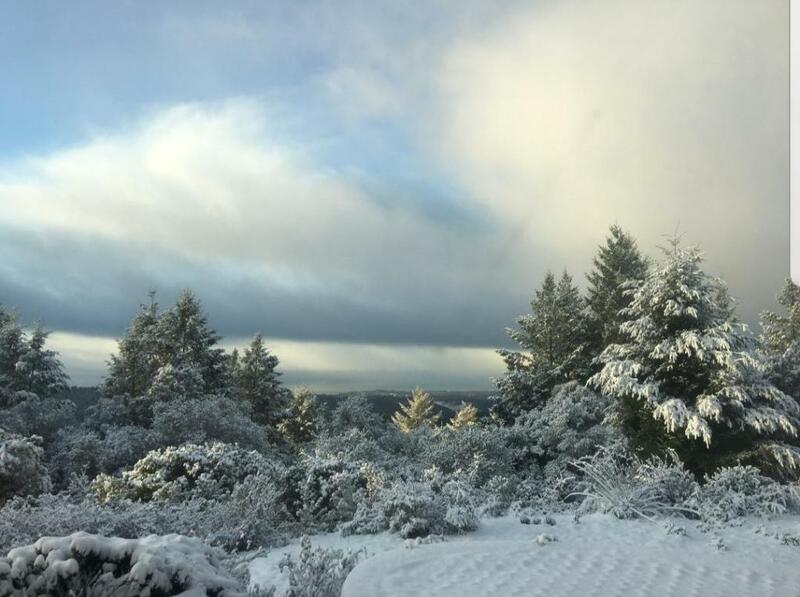 Reports say CA-17 was closed in the Santa Cruz Mountains waiting for snow clearing equipment! Mission Peak, Fremont area, Santa Clara County dusted / lightly covered..
4" at White Oak Campground, Chews Ridge area, Monterey County. Will be awaiting official reports / totals from the summit area along hwy 17, Santa Cruz Mtns, Loma Prieta and Mt. Uhmanum (Santa Cruz Mtns), Mt Diablo, Mt. Hamilton, and higher ridges in Henry Coe St. Park ( Diablo Range, Eastern Santa Clara / Alameda Co.) as well as areas to the south in San Benito / Monterey Counties. It's very cool to see snow at such a low elevation. Some of the hills are barely over 1000 feet. We have a lot of members from these areas, I hope their palms weren't damaged. 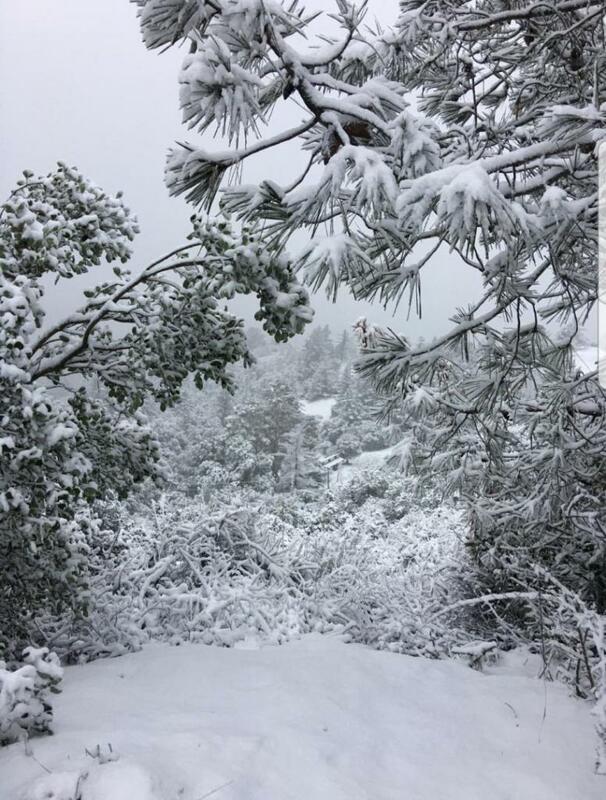 Now the real snowpack in the Sierra. well above average this year! 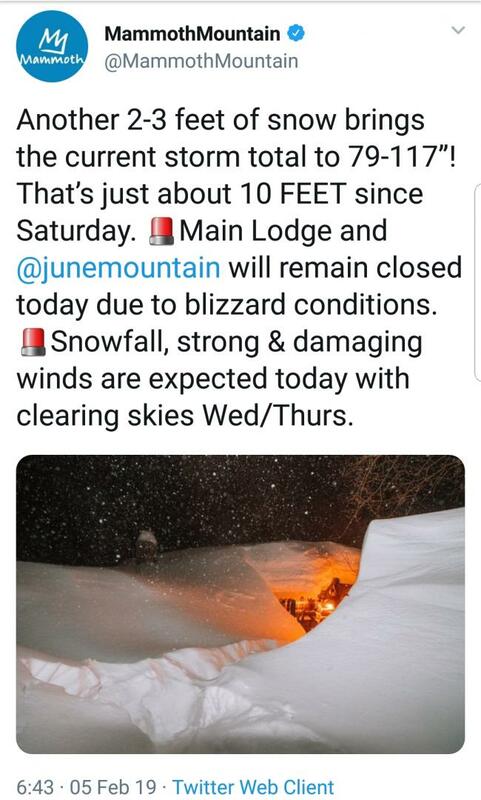 Here's a picture from mammoth mountain ski resort. 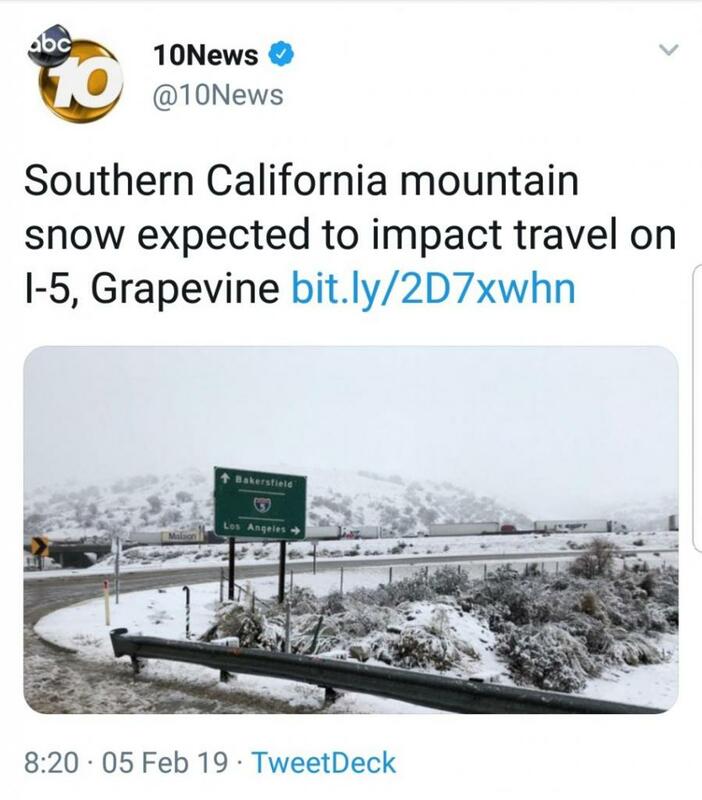 and it looks like some of our friends in Southern CA got to see a bit of snow also. 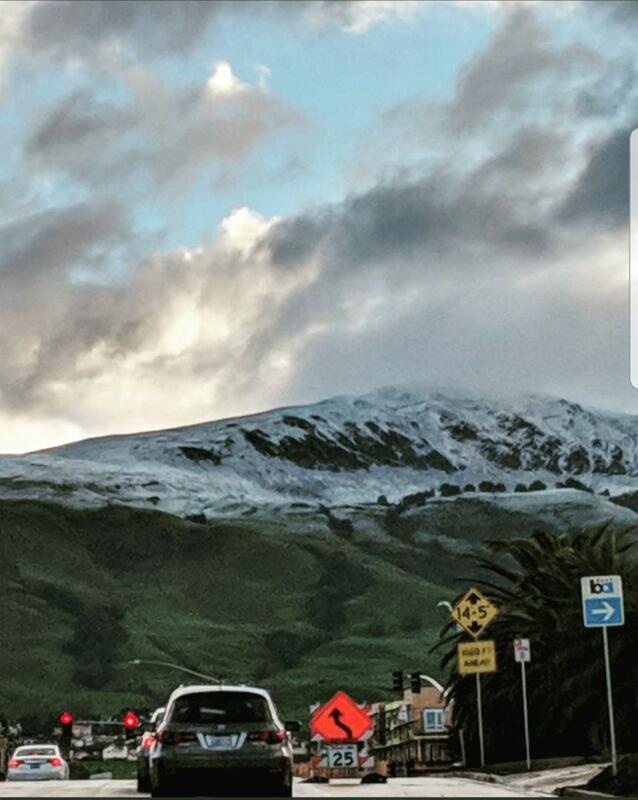 A photo from Tejon Pass. It really was a non issue. 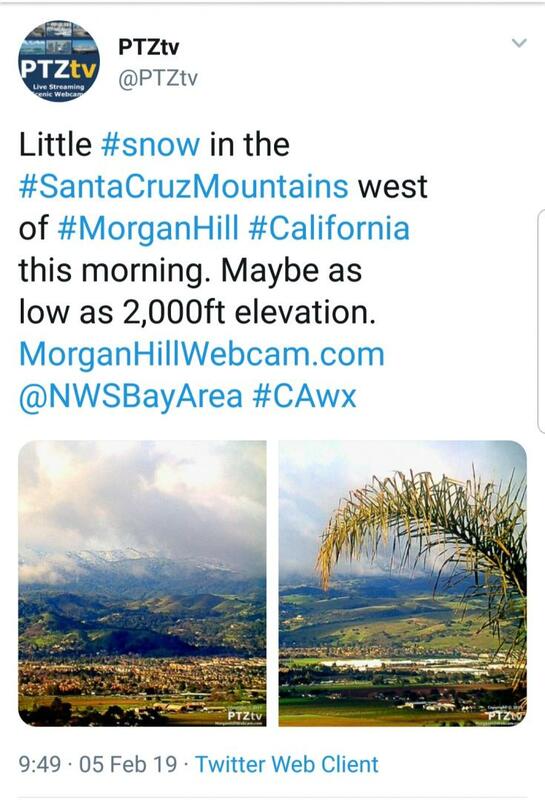 I live about 8 miles west of that Altamont Pass pic, and we only dropped to 36°f with no snow at the valley floor (450 ASL). It was more of a novelty seeing the white hills then anything damaging. More worried for tonight seeing it's only 51°f at 1:50pm.